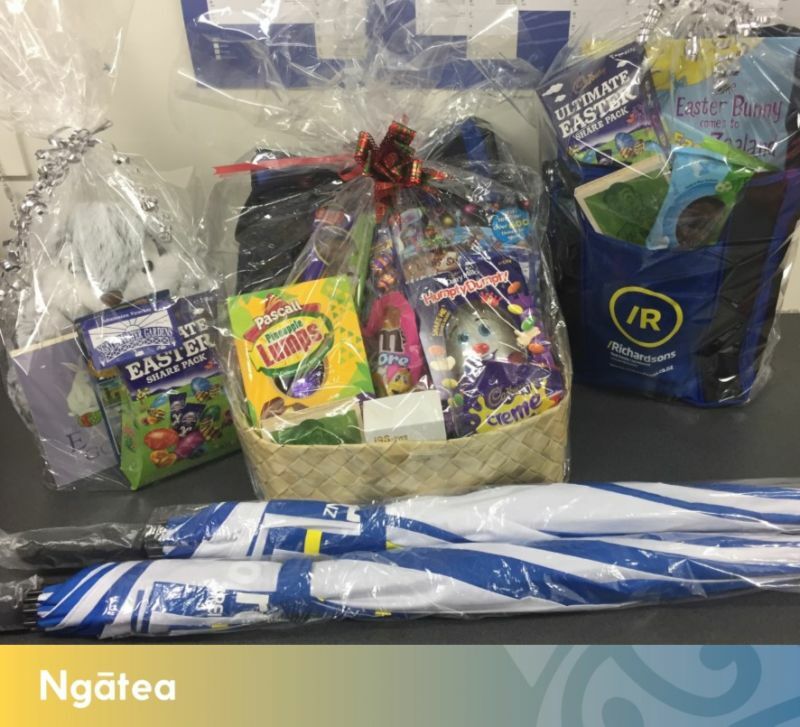 Central Kids Ngātea would like to thank PAK’n SAVE Thames, Ngatea Water Gardens, Richardsons Real Estate Ltd Ngātea and Ngātea Four Square for their kind donations. We would also like to thank our families and community for supporting us in this fundraiser. We have managed to raise $400 to go towards new equipment for our tamariki.